Austin Bounce House Rentals Available From 512Bounce! Are you looking for the best bounce house entertainment in Austin? Look no further! 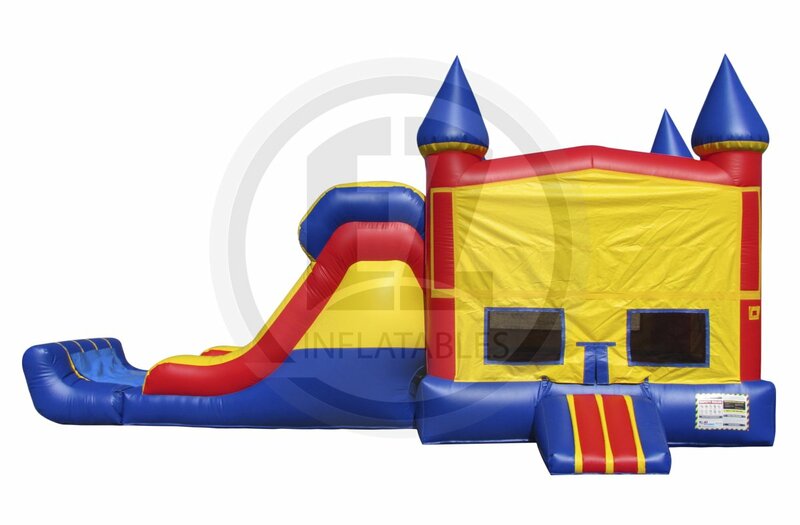 We have an incredible selection of bouncy houses for all your party needs. We have themed banners For your parties too. 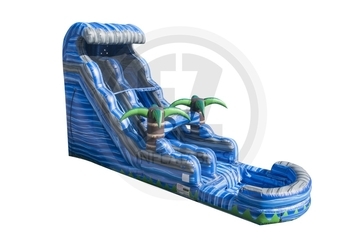 Beat the heat in one of our GIANT water slide rentals! Not only do we offer the best water slides in Austin, we also offer amazing combos and bounce house rentals. And guess what? These are water-friendly, too. Who doesn't love the classics? These family-friendly outdoor games are perfect for any party. 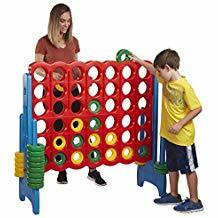 Choose from sack races, giant connect 4, or tug-of-war. Great for all ages! Add these games by clicking below. 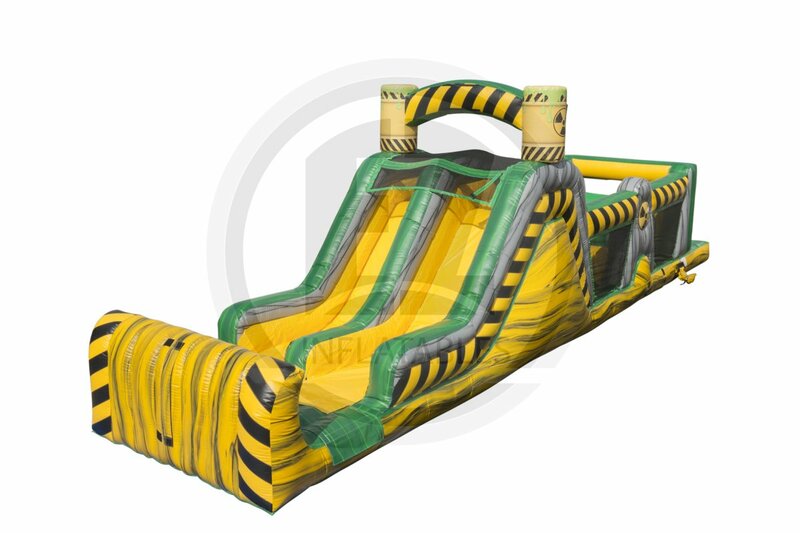 Challenge your guests to tackle one of our inflatable obstacle courses and see who wins the race. Perfect for any outdoor event. This classic is a must-have for any outdoor party. Bonus: we offer delivery and set-up services for all of our dunk tanks! Let us do the heavy lifting for you. 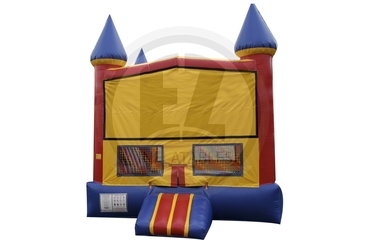 For when a bounce house just isn't enough, try our combo bounce house. These bounce houses are the best of both worlds: part bounce house, part slide. And you can add water to create your very own water slide. When searching for the perfect bounce house rental, look no further than 512Bounce. For years we've provided service to Austin and the surrounding area, and we pride ourselves on being the bounce house rental leader for Central Texas. We offer a variety of bounce house rental services, including themed bounce houses and a range of other cool party equipment. The best part? All of our products are incredibly affordable! We are a veteran-owned, family-friendly company that absolutely loves what we do. We work hard to provide excellent customer service, and want each of our customers to walk away happy with their experience. Our incredible staff will help you every step of the way, whether you're a tried-and-true party planner or have no idea where to start. We are here to make sure your inflatable rental is amazing. We deliver to fairs, fundraisers, birthday and backyard parties, children's events, church and corporate events, and even school functions. If there's a party, we'll be there! Finding the perfect rental for your bounce house or water slide is important, but making sure that your rental is also sanitized and safe is what we're all about. There's nothing more frustrating than finding your rental is unkempt, worn-out, or dirty right before an important party or event. This is why we inspect each and every one of our products to ensure that we meet our high standards for cleanliness, so that when your big day comes, you don't have to worry about what you're getting. 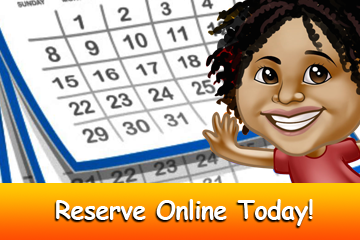 Making your reservation at 512Bounce is now easier than ever with our new online reservation system! Just click the button below, enter the date and time of your event, and begin browsing our selection of available rentals. We promise our checkout process is quick and easy.